World Tattoo Festival 2019 - Chosen Art Tattoo Is Invited! What Is The World Tattoo Festival? The World Tattoo Festival takes place in Ireland each year, towards the end of the month of April. In 2019, the World Tattoo Festival will be held at the Eikon Exhibition Center in Northern Ireland. 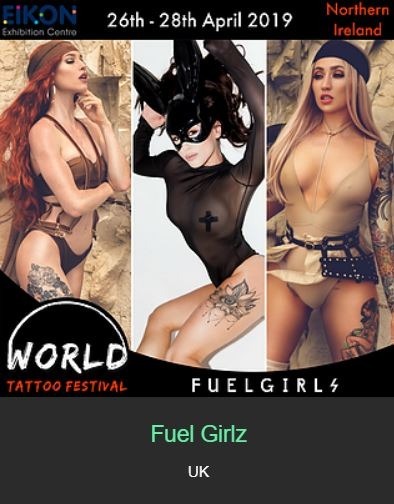 This World Tattoo Festival will feature over 300 tattoo artists, live art & music, tattoo contests, barbers, food & drink, art & photography exhibition, live entertainment, motorbike & car displays, and strictly over 18’s events. A few high-quality vendors such as Barbers DTS, Sullen Clothing, Cheyenne, H2Ocean, The Comfy Geek, and much, much more! Where Is The World Tattoo Festival 2019 Taking Place? 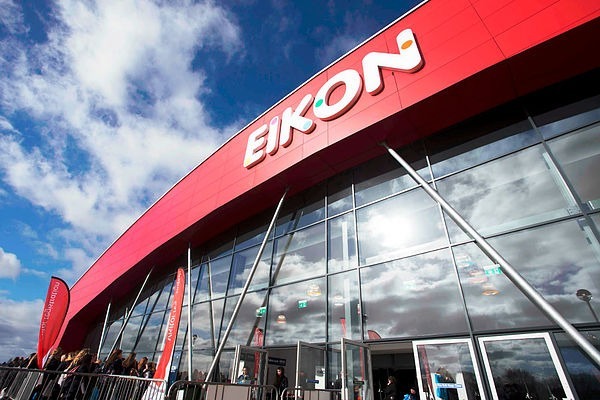 The Eikon Exhibition Center is Northern Ireland’s largest events campus in Lisburn. The Royal Ulster Agricultural Society, owners of Balmoral Park and the Eikon Exhibition Centre, have a long history steeped in tradition, inspiration and development which began over 150 years ago in 1854. In June 2012 the Royal Ulster Agricultural Society members voted to purchase and develop a new venue, Balmoral Park. Balmoral Park is a 65-acre events campus located in Sprucefield, Lisburn, around 10 miles from the previous venue of the Society, the King’s Hall. The Balmoral Show was relocated and opened on the 15th May 2013, the Show is now one of the largest events in the province of Ireland with 115,000 attendees in 2017. Learn more today! Balmoral Show - Aerial Video from Eikon on Vimeo. Chosen Art Tattoo Has Been Invited! 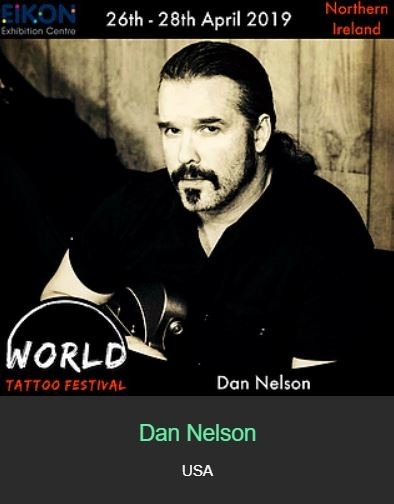 Realism and Neo-Traditional tattoo style specialist, Tim Bruder, and Renaissance Man & Owner of Chosen Art Tattoo, Eric Jones, and his apprentice, will be attending the 2019 World Tattoo Festival in Northern Ireland. The World Tattoo Festival 2019 will be taking place from April 26th, 27th, and 28th in Northern Ireland.